It's time to design your dream trailer. Go ahead – you'll receive great value and quality as well as custom design.We want you to be completely satisfied with your Equest Trailer, and we will work with you through design, delivery and follow-up to ensure you are. 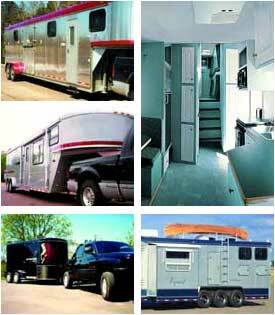 Your trailer should fulfill your needs and desires.